For reservations, please call 519-302-3000. Begin your life together with Stillwaters! At Stillwaters Plate and Pour we have hosted and catered weddings from 18 guests to 250 guests. 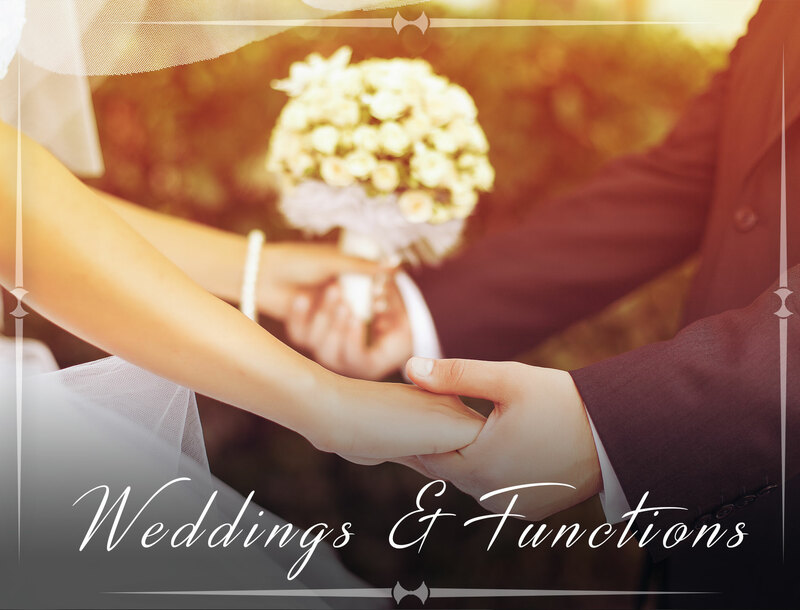 Spend your perfect day in our 30 seat private room or use our entire facility including the rooftop patio and host up to 200 people! 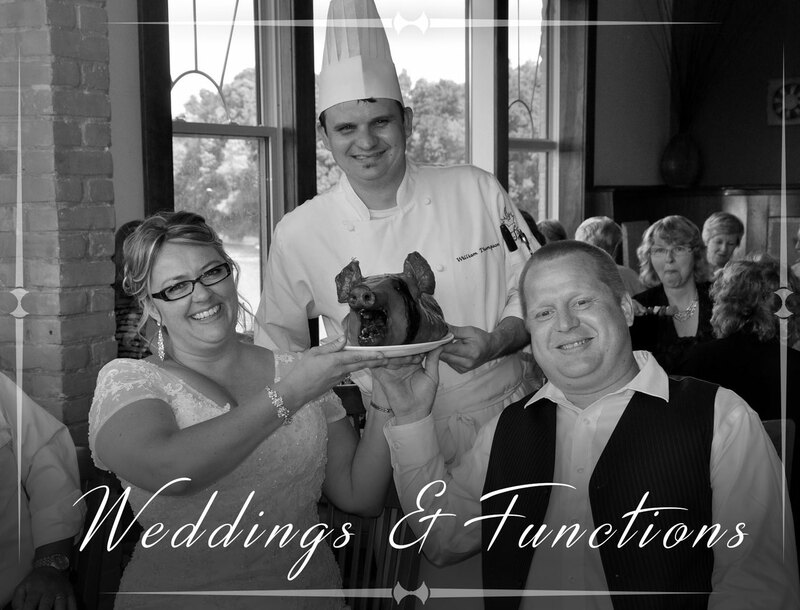 We also cater offsite weddings where Chef Will can create a menu just for you to suit your taste and budget. Please note we currently have no availability for on-site weddings until 2018. My husband and I got married at Stillwaters Plate and Pour on May 17th 2014. 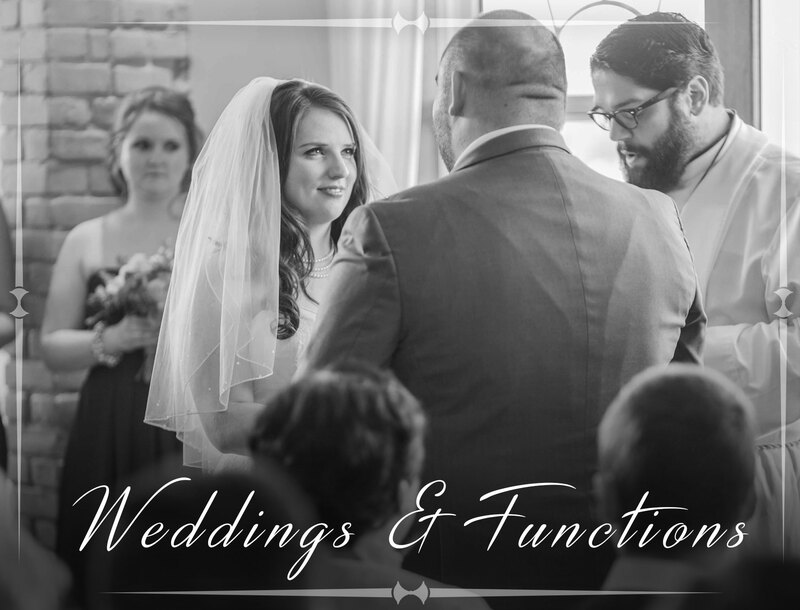 Matt and his team went above and beyond to make sure our special day was perfect. Every guest that I spoke to absolutely raved about the incredible food by Chef Will and his team, including an antipasto table, a “fresh table”- veggies, pitas, dips, salsa- the best coconut shrimp you’ve had in your life, steak skewers, sliders, chocolate covered bacon and so much more. We did not have a traditional sit down meal, but no one left hungry and everything looked and tasted heavenly. A huge hit of the night was the poutine bar they set out at 11 pm with every topping you could ever imagine (including pulled pork, chill and buffalo chicken…unreal). I cannot say enough wonderful things about the staff. They made sure everyone was taken care of, checking in with myself and my husband, guests and most impressively, the older crowd. Each of our older guests whom I spoke to, could not say enough of how attentive, kind and sweet the staff was, making sure they got food, had drinks or even needed assistance. Now to speak of Matt, the owner. From the very beginning, this guy has been nothing but a gem to work with. Always being honest with us, doing whatever he could to make what we wanted, happened. On the day of? The man was suited up and just as involved as his staff was. The level of professionalism and care personally invested in to our day by Matt did not go unnoticed and was greatly appreciated. My husband and I could not have asked for a more perfect day, and we have the staff of Stillwaters to thank for making that happen. Our venue is the perfect setting for every group event you can possibly imagine! Our glassed in private room is perfect for any event up to 35 people. Our private room is regularly used for business meetings, showers, holiday parties, anniversaries, retirement parties and much much more. We can create a customized menu for your event as well whether it be for a sit down meal or appetizer platters, we can develop a menu that suits your needs. 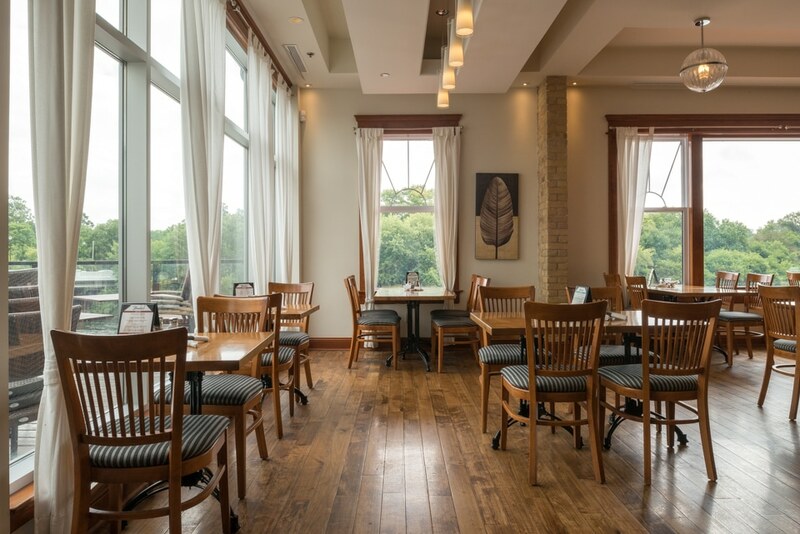 If you are looking for a larger room our “river room” seats up to 50 people and has a breathtaking view of the grand river. Our mission is simple. Create unforgettable food in an unforgettable atmosphere. Owners Matt Cummings, owner of Paris’s Cobblestone Public House Restaurant and Chef William Thompson of Food Network’s Top Chef Canada have combined to create a mixture of comfort, fun and affordable elegance.